We are one of the leading organizations, engaged in manufacturing and supplying a high-quality range of Balcony Grills. Our expertise expands over manufacturing and exporting of premium quality gates and grills which are offered with gold coating and lacquering for extended life. 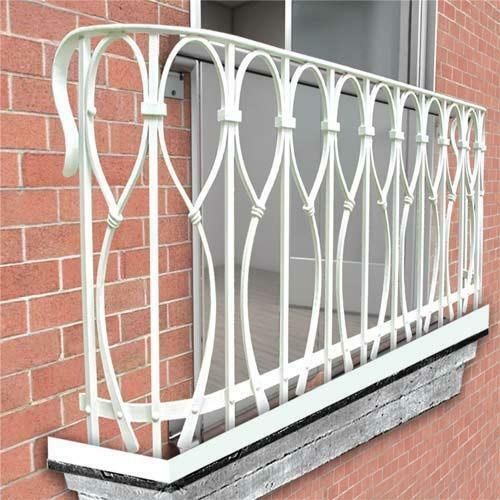 Our spectrum of products can be categorized as cast iron automated gates, decorative grills, decorative iron grills, window grills, balusters, Euro tops, ornamental cots and cradles, garden furniture and stairways. Owing to our sound manufacturing facilities, our exhaustive product gamut caters to the safety and stylish gate requirements that suits any architectural and interior design. These security & decorative items are made from a variety of materials, with exotic designs & impressive colors. All our products are made by artists & craftsmen, whose craft is a legacy and imagination. Backed by sound infrastructural set up and advanced customization wing, we produce quality proven variety of gates and grills with integrated cast iron designs, motifs and wooden carvings. We are reckoned across the globe for our timely customer services. We are looking for enquiries from South India only.